A game engine by LucasArts. 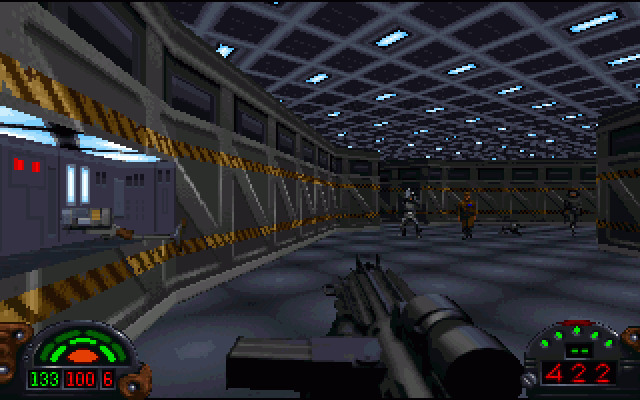 The first video game about Jedi engine was released on February 15, 1995. Some claim this is the Build engine or reverse-engineered Build engine, but it's far more advanced than what Build was.